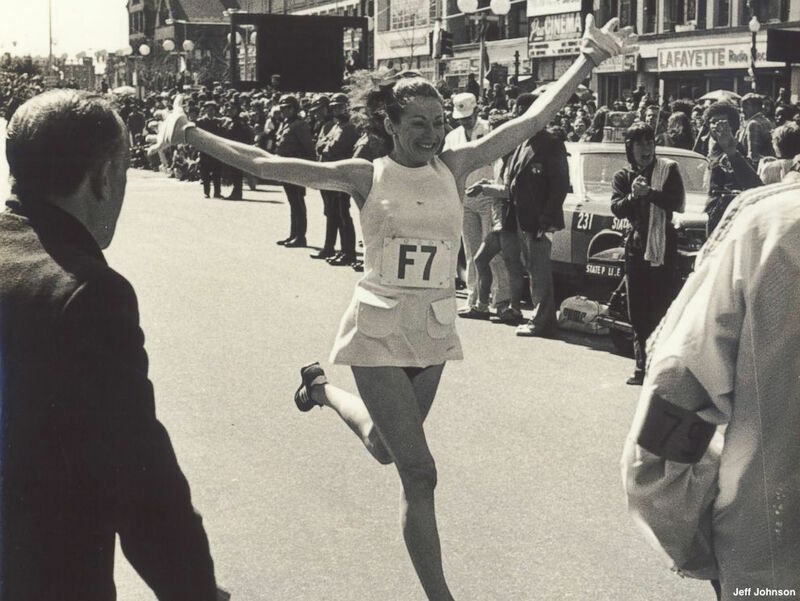 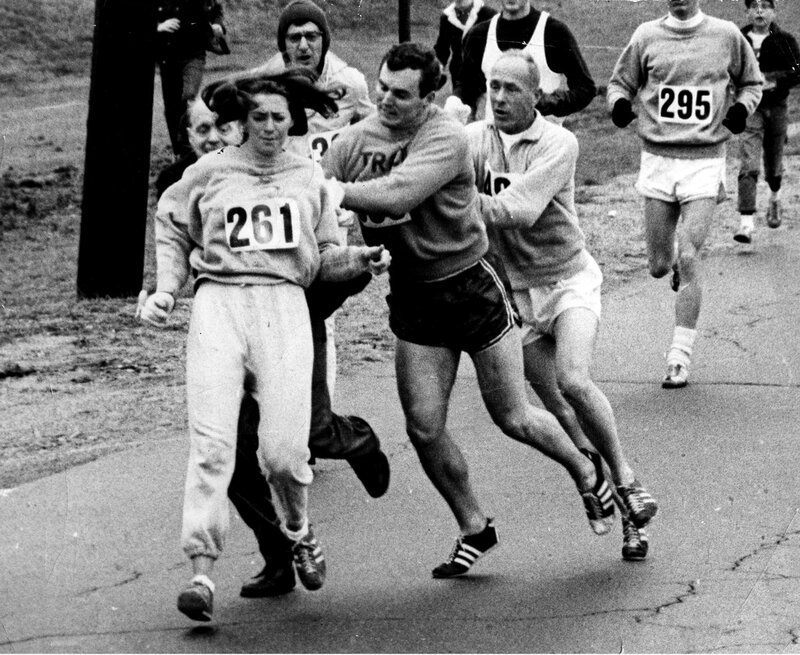 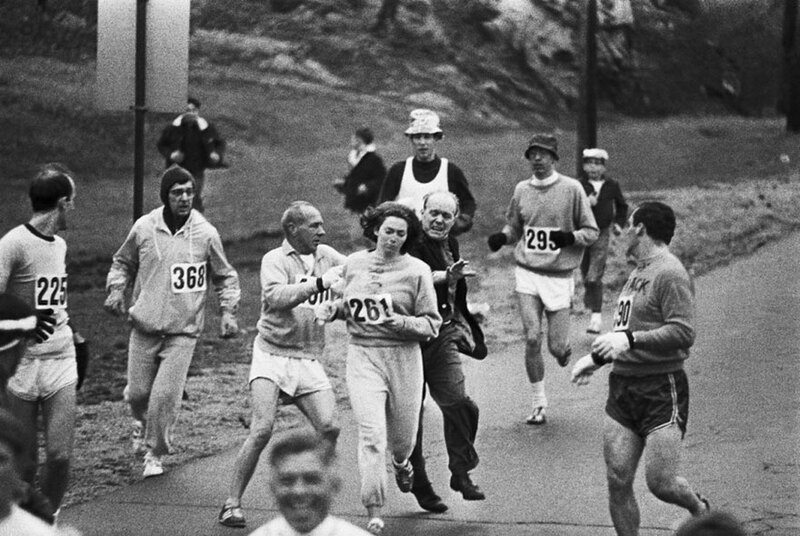 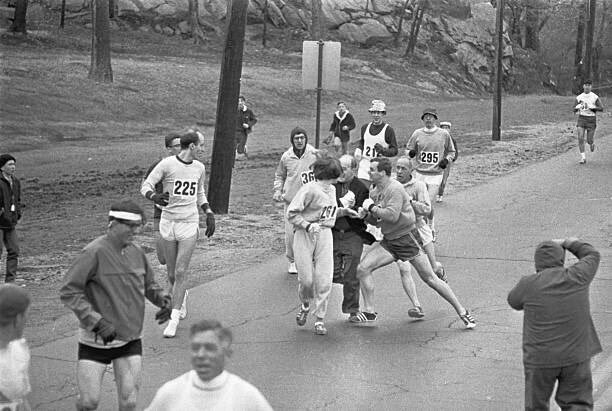 52 years ago, Kathrine Switzer became the 1st woman to officially run the #BostonMarathon, despite the race director trying to get her off the course. 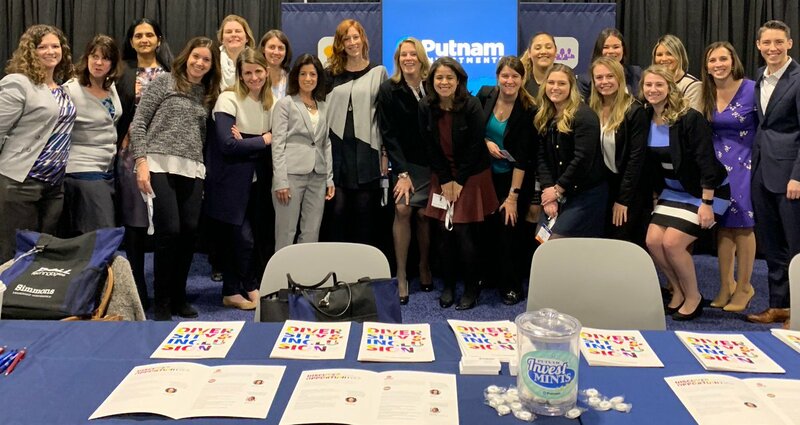 Women of Putnam represented at the renowned #simmonsleadershipconference. 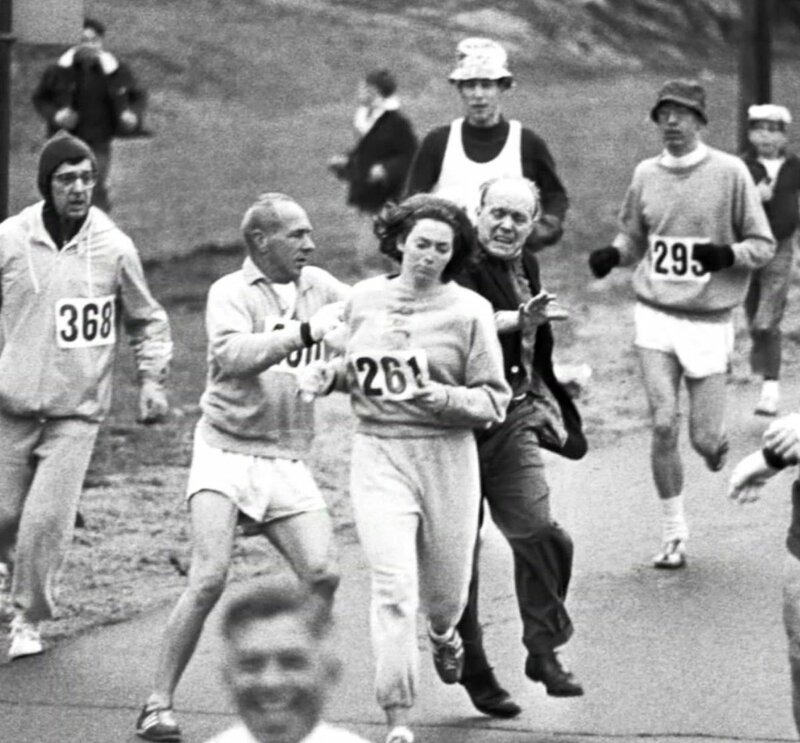 Speakers included Former Australian Prime Minister Julia Gillard, Past Washington Wizards President Susan O'Malley, and first female Boston Marathoner Kathrine Switzer. 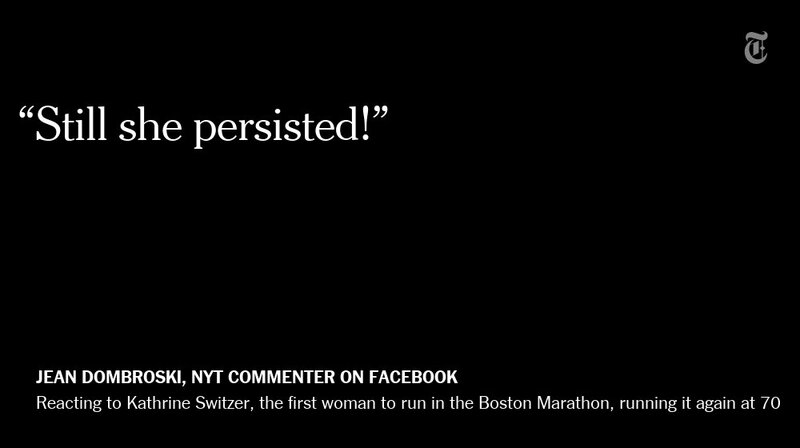 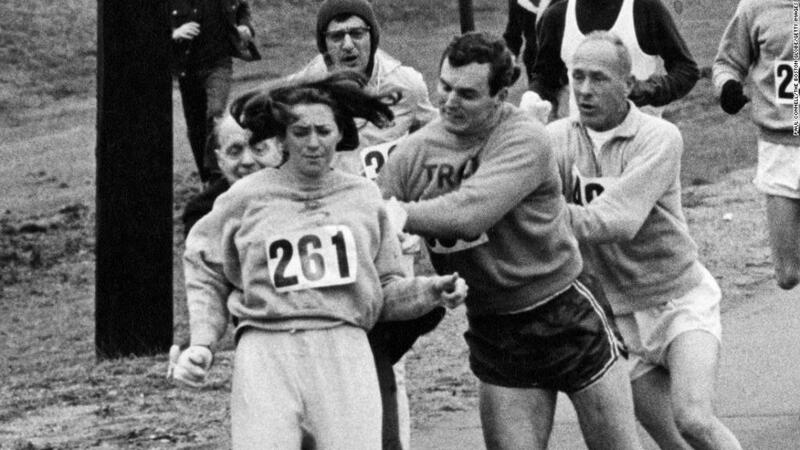 Kathrine Switzer was harassed by organizers when she became the first woman to run the #BostonMarathon ... 50 years later she did it again.